When it’s the middle of winter sometimes you need a little sunshine. Something to brighten up the cold dark days. I decided to brighten up my days and get stitching on this old UFO! Just pulling out the blocks getting ready for a sew-in made me so much happier! Why doesn’t fabric give out Vitamin D????? I was able to sew all these sunshine blocks together and get the quilt almost quilted in one sew-in evening. That’s an accomplishment because ya’ll know how hard it is to sew when you are talking! 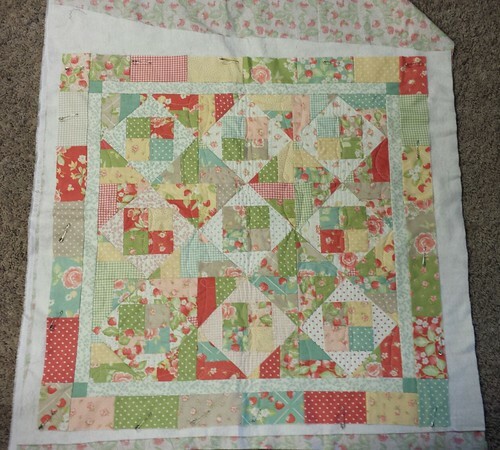 The pattern I used was Nash from Miss Rosie’s Quilt company. I love how it turns out different every time! To see a different version click here! 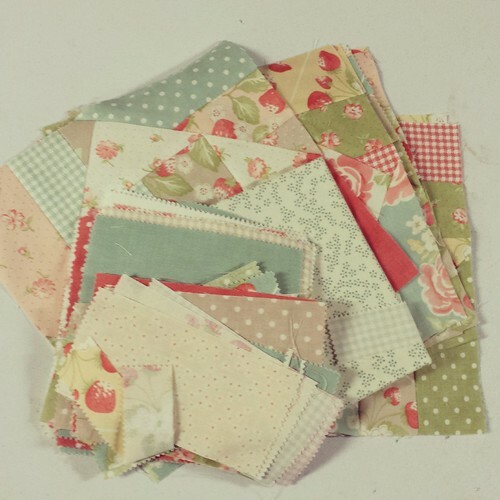 Today I am linking up with Lee at Freshly Pieced! I love Miss Rosie’s patterns! And these fabrics are yummy, I see “D” all over it!!! I love those fabrics and the pattern you chose is perfect!